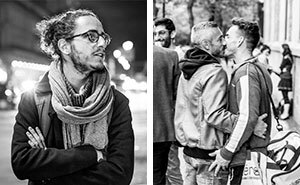 Vilija’s art speaks about human and nature relationships, its spirit, colorfulness, and emotions. 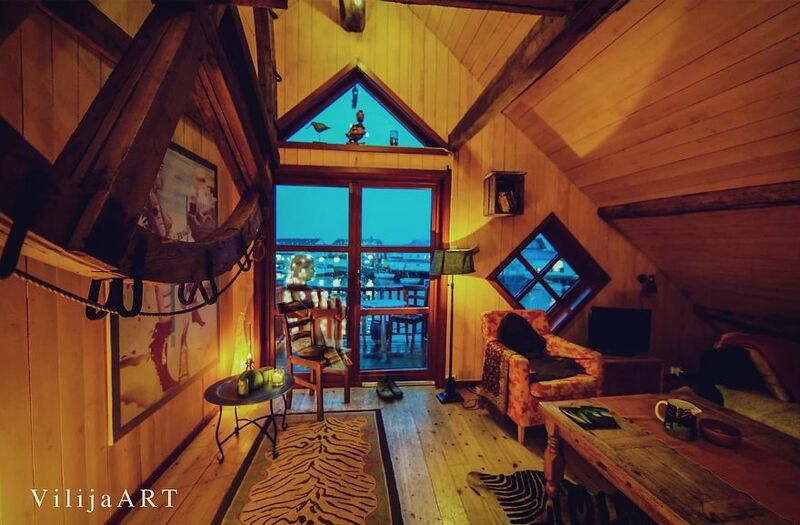 Vilija’s passion for art comes from nature, music, and stories. 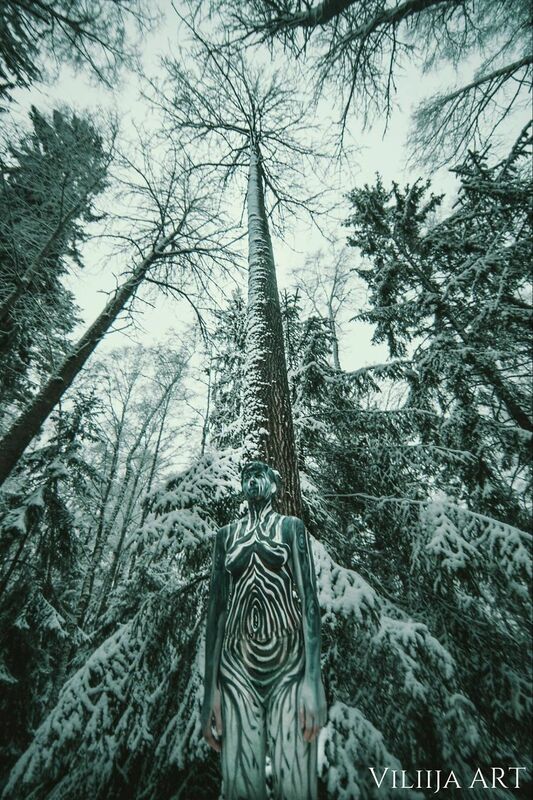 She also creates works about climate change, equal rights through her art projects. 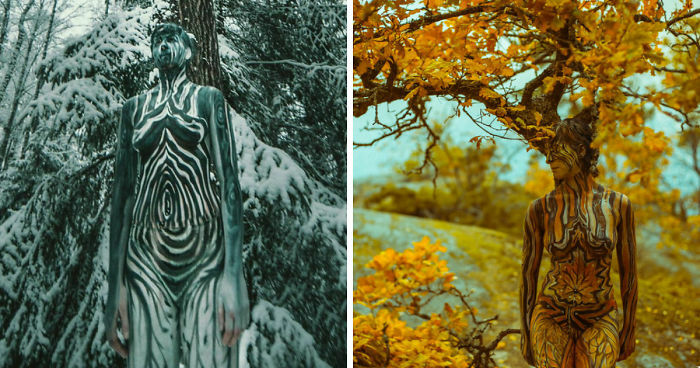 She has travelled the world creating different projects with body art, from the mountains in Morocco to the barren landscapes of Lofoten, Norway. 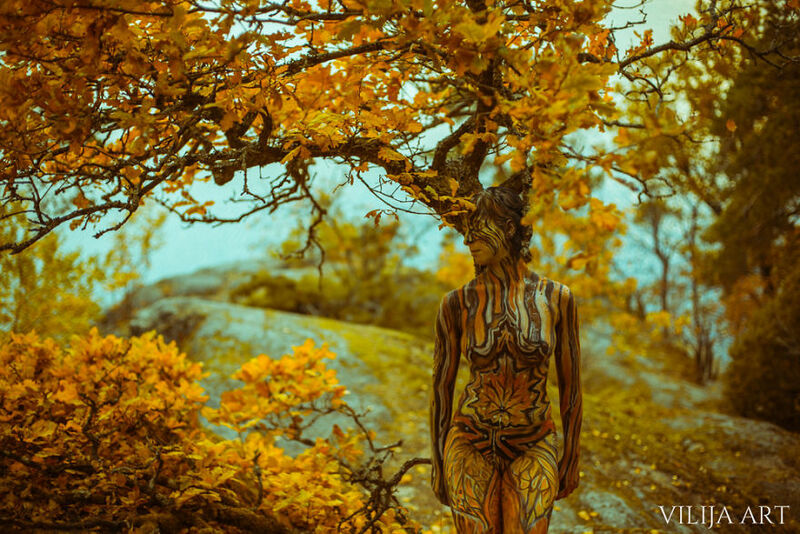 Vilija finds inspiration in the world of nature to create her vibrant and colorful body art. “I used to spend most of my time in nature because it is where I find myself free, and it has no borders and no limits. There I take in expressions from mountains, water and colors. It gives me so much energy to create and be who I am,” says Vilija. 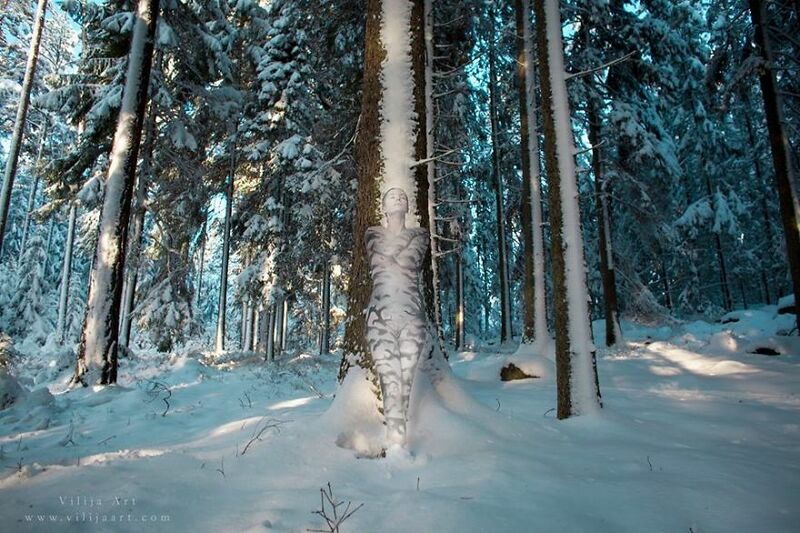 These camouflage works are created in Scandinavia. She paints people and photographs them in different locations and environments which inspires her and models. This is mindblowing! Honestly, it's pure talent and courage. IS lot of people could have shown hate towards this, but it's just too good. Amazing artist...I want a print...or two...or three.